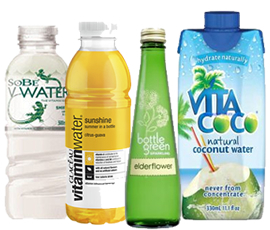 Buy from our extensive selection of healthier refreshments and benefit from next day delivery on all orders placed before 5pm in London or 2pm elsewhere. 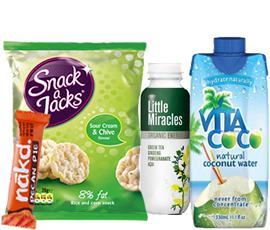 Zepbrook caters for the more health conscious in your workplace with a wide range of products that help make snacking guilt-free. 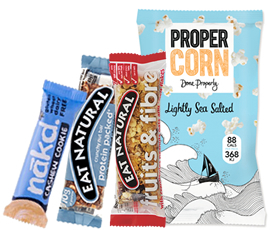 From Nakd bars to green tea we offer a selection of more healthy alternatives to traditional snacks and drinks for the office. Get in touch with us today to open an account and take advantage of our favourable bulk pricing.